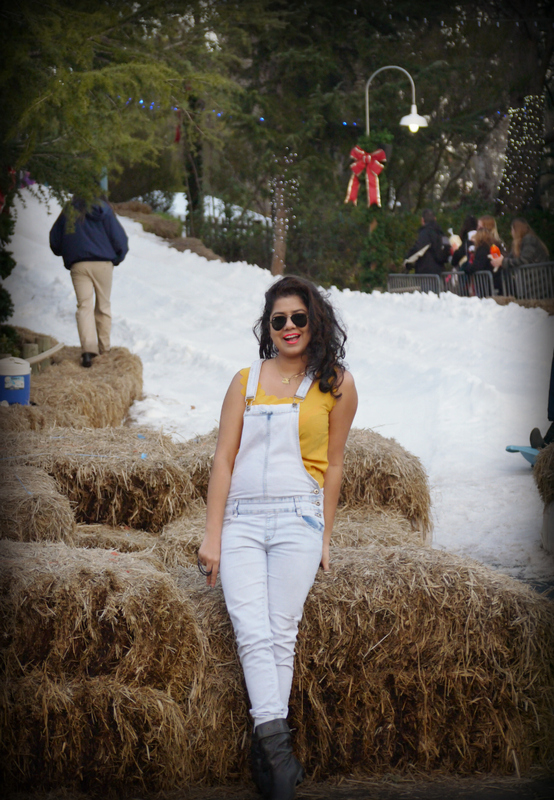 LETS DOLL UP by Richa: Denim Overalls! 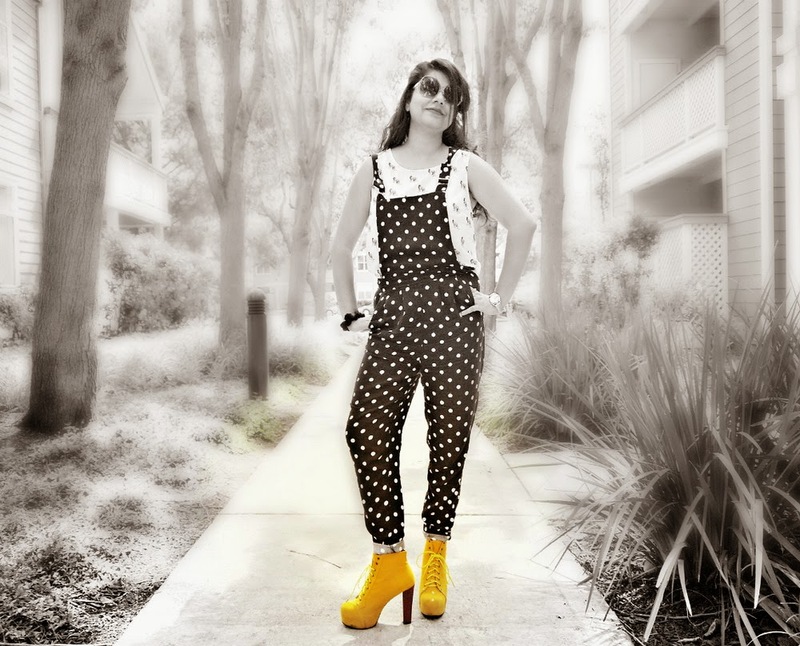 So Finally I got some time to blog in between all the unpacking & settling down in the new apartment. Still gotta buy some furniture, since we got rid of the old one. 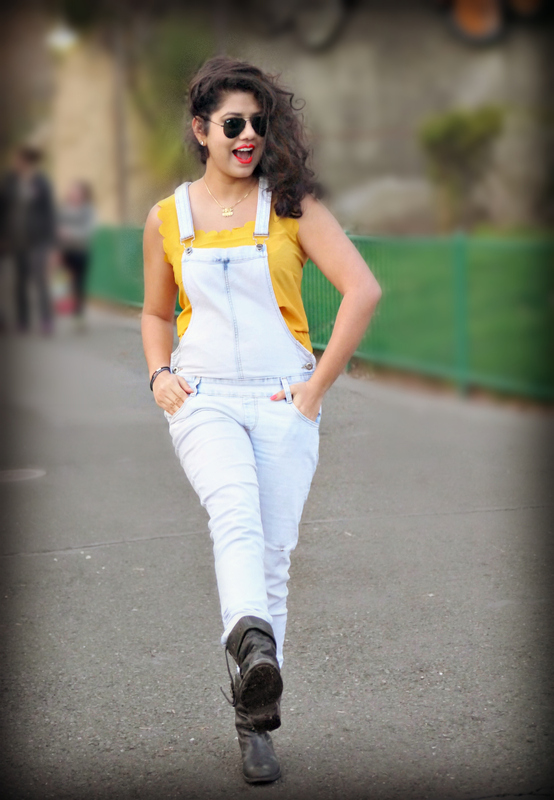 Coming to the Today's Outfit , You dolls know how much I adore wearing overalls. 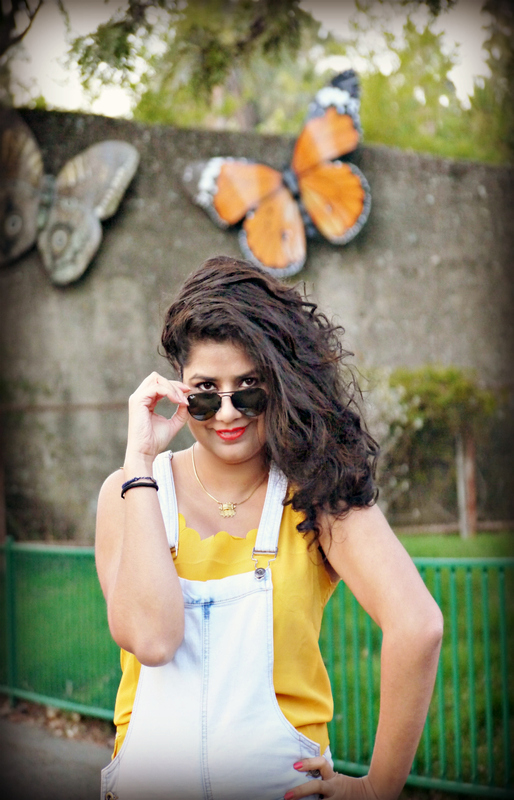 Overalls are one of my favorite piece of clothing since its so versatile, you can go for a glam look, dress it down, boho, relaxed look in slouchy ones & layer it over. I also feel its a very cool & fun piece of clothing.